With the development of automobile industry, new-style rubber, pipe and plates for cars, the requirement to them in production and processing has been further improved, and especially in the changes of technology. Therefore, there are higher requirements for solving the adhesion problems between rubber and mold, rubber and rubber and post-treatment. As request of Japan and Korea manufacturer, our company has produced the Antisticking agent BM106, which solved the problem of adhesion between rubber strip when strip cutting and coiling after the film milling. And it has reached to the same level of foreign similar products. 1. 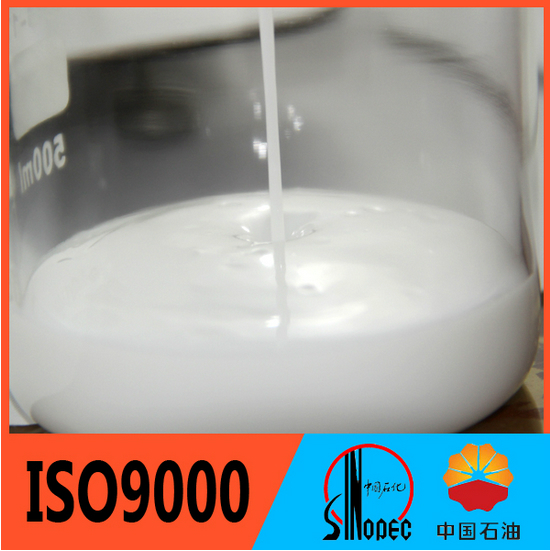 When mixing of film for the production of film, please circularly spray the product after it has been diluted with water as 1:4-8. That will make effect of anti-sticking. 2. You can appropriately adjust the ratio of diluting with water when the rubber formula is different. 3. Please clean the flume when using the product for preventing from affecting water circulation system. 4. The product should be stirring evenly when it is diluted with water. And the lamination, which is produced by cold and hot condition affection because of long-term storage, will not affect its performance. 1. Packing in 200kg/drum, 20kg/drum. 2. Storage temperature: ≥5℃. When storing it in low temperature, if solidification appears, please heat it. After melting, stir it evenly, that will not affect its performance. The product is non-toxic, non-combustible. But we can not guarantee that every one can adapt it. And please go to hospital for treatment if bad reaction appears. In case of long-term storage because of the environmental impact caused by cold thermal stratification, does not affect the use of this product.